During James T. Kirk's five-year mission as captain of the Starship Enterprise, a mysterious alien threat called "The Totality" commenced its invasion, intending to conquer the Milky Way galaxy as it had conquered the Andromeda. 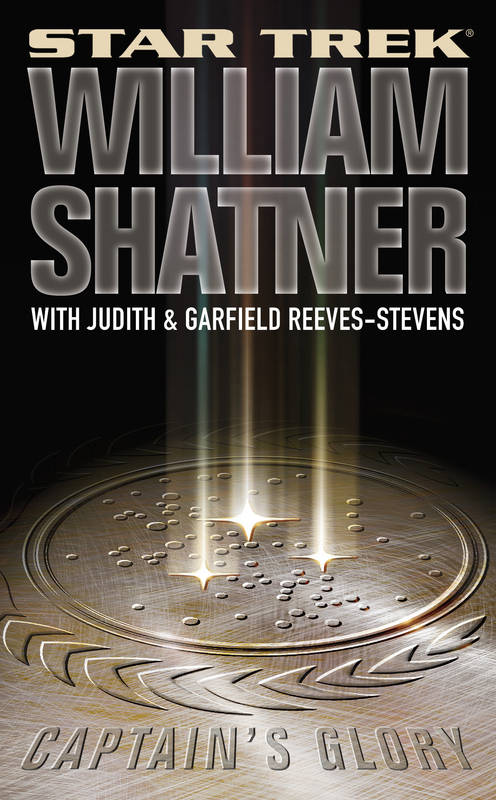 A war unlike any other is about to begin -- one that threatens to destroy the Federation. 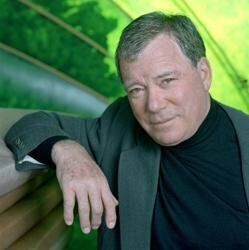 Captain Kirk has encountered the Totality before. It took the beguiling form of Norinda, an irresistible alien who becomes the woman each person most desperately desires. In his first encounter, Kirk almost lost the Enterprise. In his second encounter, he almost lost his child, and watched in horror as the Totality absorbed Spock in its monstrous dimensional tendrils. But now, Kirk faces an even more devastating personal challenge. The battle lines have been drawn, and he and his friend Captain Jean-Luc Picard are on opposite sides. With Captain William Riker of the Starship Titan caught in the cross fire of the conflict between Kirk and Picard, and with Kirk's own child poised on the brink of a startling destiny millions of years in the making, Kirk must prepare for his final encounter with the Totality. But how can Kirk fight an enemy whose greatest weapon is love? And how can he triumph, when the price of victory is the life of his only child?